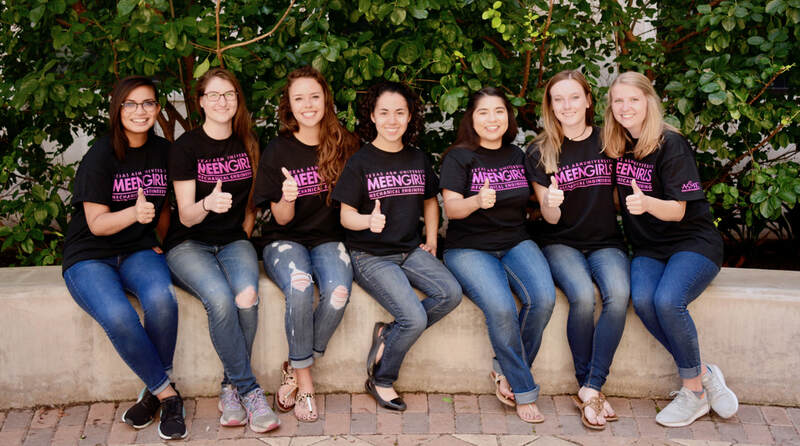 Join the MEEN Girls Team! Interested in an opportunity where you can refine your leadership skills, network with company recruiters, and help build a community of female engineers within Mechanical Engineering? Join the MEEN Girls team! MEEN Girls is looking for motivated and creative individuals to help out this year. Take advantage of this opportunity to get involved with one of the newest organizations in the Mechanical Engineering Department!